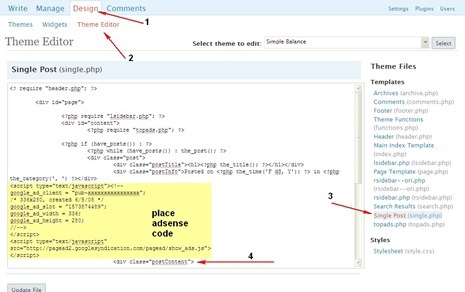 Also Checkout : 5 Tools To Replace Windows Default Copy-Paste Functions . PDF Image Extract a free tool for extracting images from PDF can be used for image extraction from PDF Documents.The tool has a user friendly interface for extracting images from the PDF documents.It can also save the extracted images in 6 formats – PPM/PBM, JPG, BMP, PNG, TGA, TIFF, PCX and GIF.All the extracted images are named and extracted sequentially.Images from multiple PDF’s can also be extracted in batch mode. Browse and select the PDF file from which images are to be extracted. Enter user & master password for PDF in the designated fields. 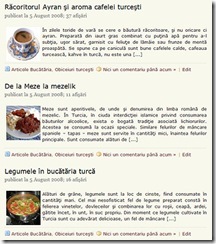 Select the Page numbers from which the images need to be extracted. Select the output folder and output image format. Press “Start Button” to begin extraction. 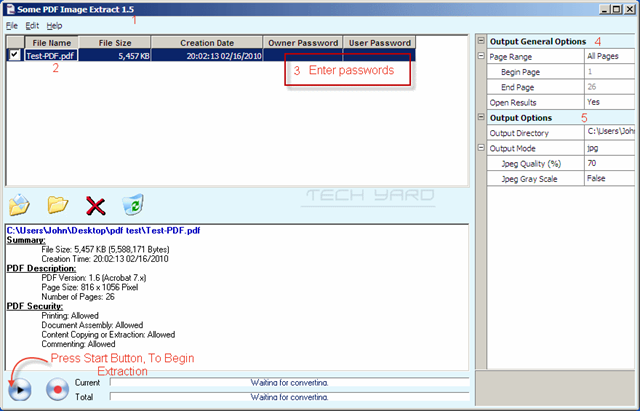 Incase you select PPM/PBM as output file, you can use XnView to view the image format. 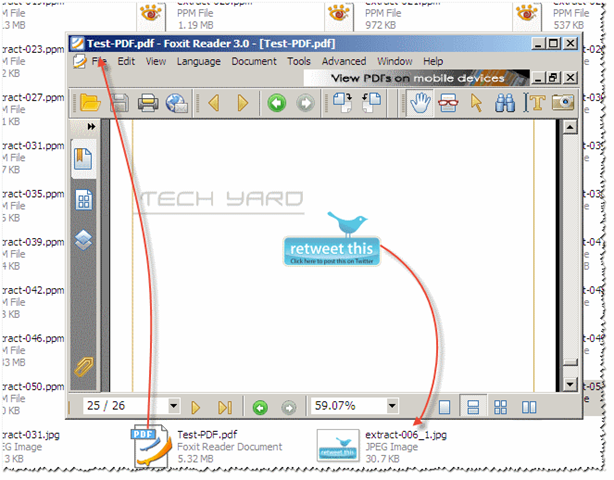 Download PDF Image Extract compatible with Windows OS and is only 885 KB.